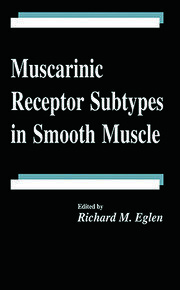 The theoretical and practical significance of antimuscarinic drugs is more obvious today than ever before. Antimuscarinics have helped to explore the pathomechanisms of of Alzheimer's disease, and to treat the symptoms of Parkinson's, cardiovascular problems, gastrointestinal diseases, and even nerve gas poisoning. 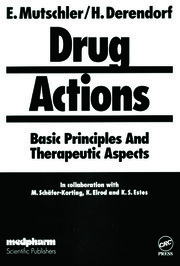 No other drug class can claim as long a history with so many therapeutic applications, yet the most significant developments in this broad chapter of pharmacology come from the discovery of different muscarinic receptor sites in the peripheral and central nervous system and from the availability of many new selective agents, notably antagonists, for these different receptor types. 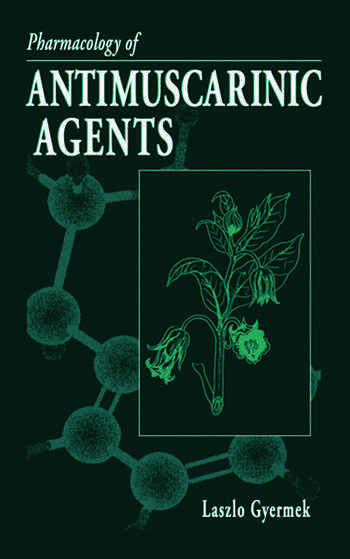 Pharmacology of Antimuscarinic Agents, written by an expert in anesthesiology and drug research, focuses on the basic principles of antimuscarinic drugs, their therapeutic value, how they work, and what versions are now available in the U.S. and abroad. This is the first time in decades an author has reviewed historical and current literature to present a comprehensive, standard reference on the antimuscarinic family.